Company Profile｜Takisawa Machine Tool Co., Ltd.
We aim to contribute realization of social and environmental sustainability and to enrich the life of people all over the world through manufacture and sale of machine tools. Also, we set our sights on improving the shareholder value and fulfilling the social responsibility of our company by realizing permanent growth and stable profits. Thus, we set two management policies : [Company flexibly corresponding to market fluctuation, realizing permanent growth and stable profits, and closely related to local community] and [Company continuously providing products earning excellent reputation worldwide: "Craftsmanship company with something gleaming"]. Also, we operate transparent and reliable business so that we can contribute to the society and provide a feeling of security for all stakeholders by developing the local economy, securing stable employment, and so on. To achieve the goal, our officers and employees work together and maximize the corporate value with the keyword of 3C [Change, Challenge, and Create]. Yan Ching Tai President of TAIWAN TAKISAWA TECHNOLOGY CO., LTD.
A NEVER-ENDING DEDICATION TO TECHNOLOGICAL INNOVATION. MEETING THE WORLD'S NEEDS FOR PLANT AUTOMATION WITH UNIQUE AND ORIGINAL TECHNOLOGY. 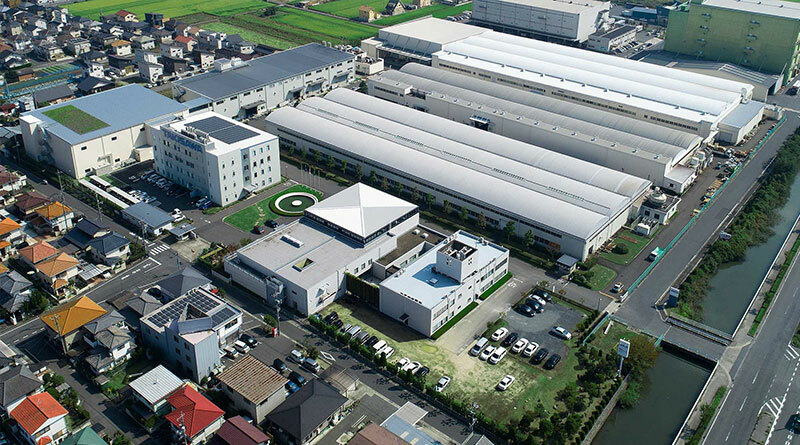 Plant that manufactures a variety of TAKISAWA products. 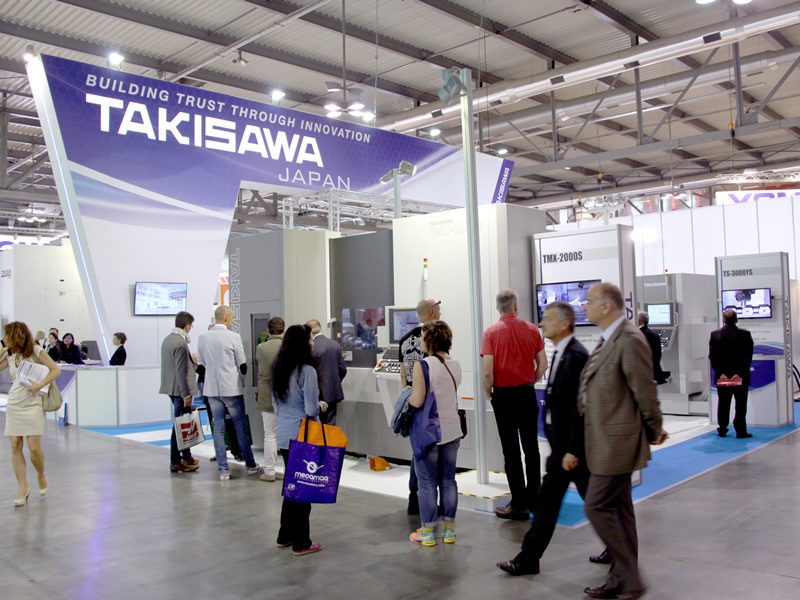 The quality assurance is the duty of TAKISAWA that produces machine tools as mother machines. TAKISAWA acquired the ISO9001 in 1997. 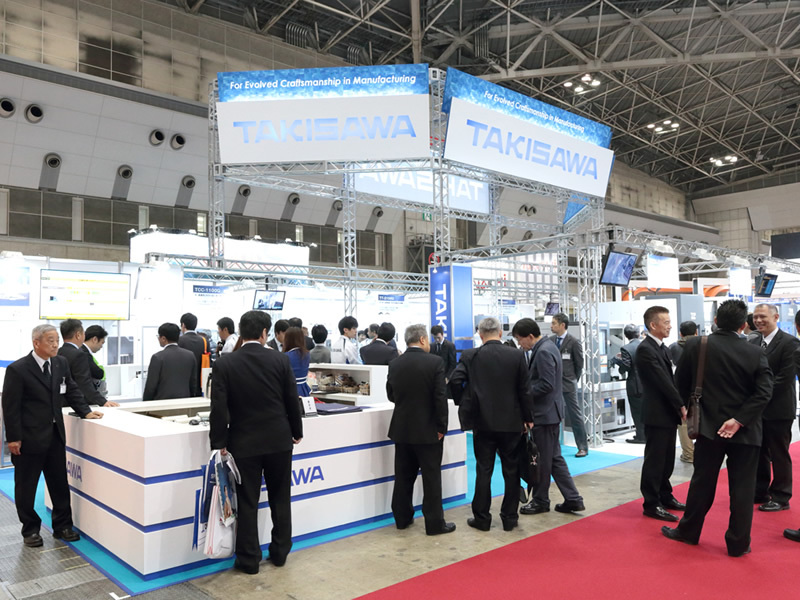 TAKISAWA's quality policy is to "Win Customer's Confidence". We will further address ourselves to manufacturing the products with customers' confidence.Acquired ISO14001 certification in 2012. TAKISAWA ALWAYS AT YOUR SIDE, YOUR PARTNER IN A BRIGHT FUTURE. TAKISAWA gives top priority to person-to-person contact. 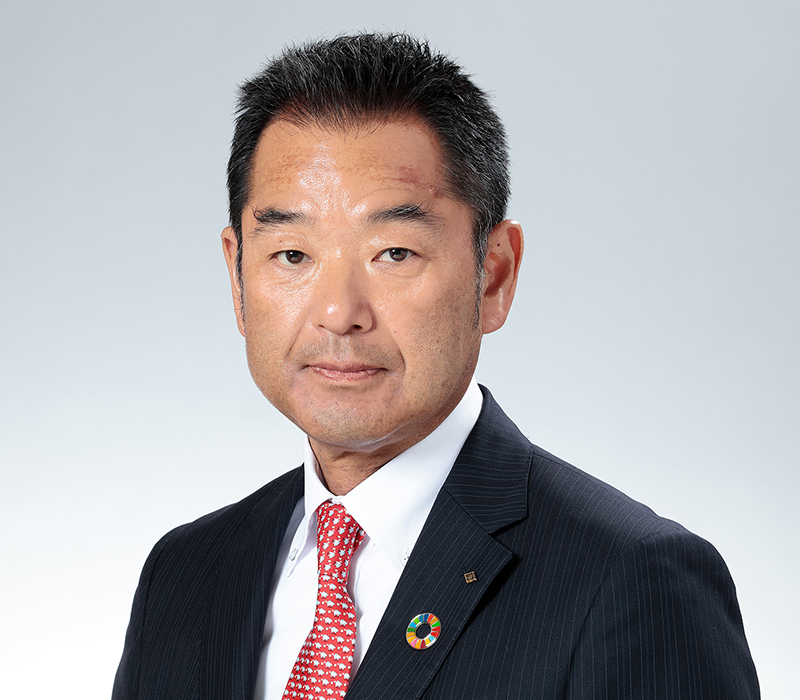 Community Involvement Exemplifies Takisawa's Commitment to Society.